Bridge Walk, West Virginia — Look…#AlmostHeaven. 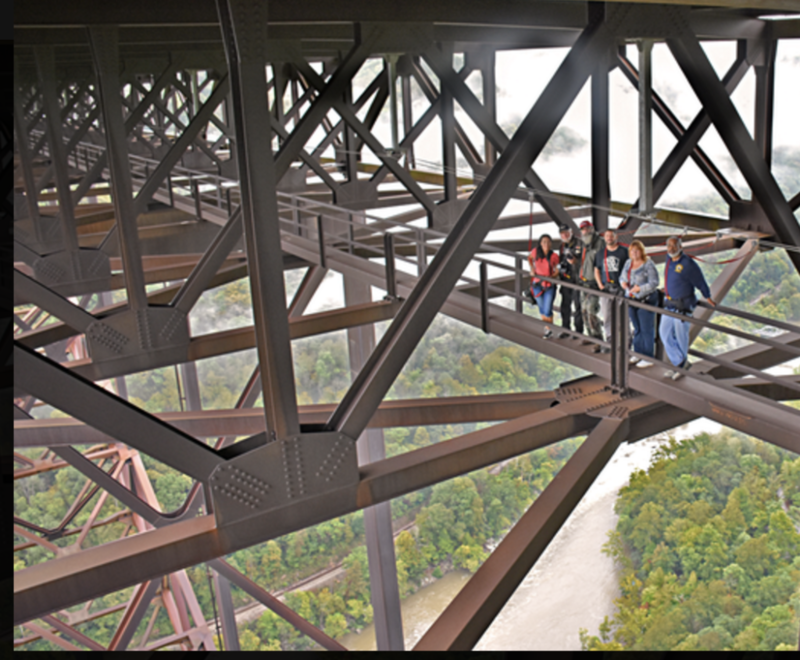 Just hanging out and strapped in on a catwalk 851 feet above the New River Gorge (second oldest river in the world) on the New River Gorge Bridge (third highest bridge in the country, largest single arch bridge in the Western Hemisphere, 13th highest bridge in the world). 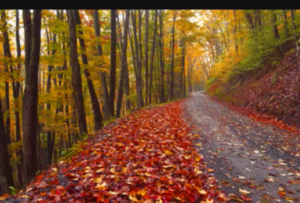 West Virginia Division of Tourism and National Geographic Travel filmed their own 3,030-foot-long walk across the well known landmark structure for Facebook Live. Read more about the promotion and see the livestream from the bridge (if you don’t have vertigo). 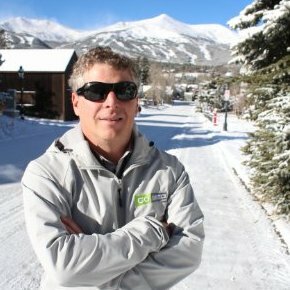 In Colorado, Scott Fortner moves from nine years as marketing director for the Breckenridge Tourism Office to executive director of Visit Sun Valley. Fortner previously worked for the Durango, Loveland and Copper Mountain ski areas in Colorado, as well as F2, Inc. in Frisco, Colo., a sales and marketing consulting firm for the real estate and resort industry. His award shelf is decorated with the Colorado Governor’s Outstanding Tourism Marketing Award, Creative Media Award Performance Media & Marketing, PR Daily Social Media, Denver Ad Club’s The Fifty and the MARCOM Awards Gold. Chelsea Ruby has been tapped to serve as the next tourism commissioner of West Virginia. The transition team of Governor-elect Jim Justice, a Democrat who takes office Jan. 16, has announced Ruby’s nomination. She will be replacing Amy Shuler Goodwin. Ruby currently serves as the primary spokesperson for the state’s Department of Commerce, responsible for their advertising agency. 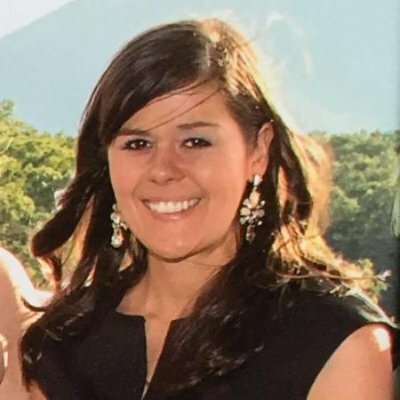 Honors include PRSA Young Professional of the Year and 40 Under 40 from The State Journal newspaper in Charleston, WV. 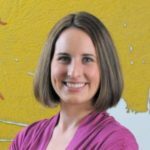 Meet Minneapolis welcomes Courtney S. Ries as VP of destination branding & strategy. Ries comes to Minneapolis following eight years as VP marketing at Travel Portland. Ries will manage marketing and branding, partnership marketing sales and revenue generation, creative services and production, website and digital marketing, convention center marketing and public relations. 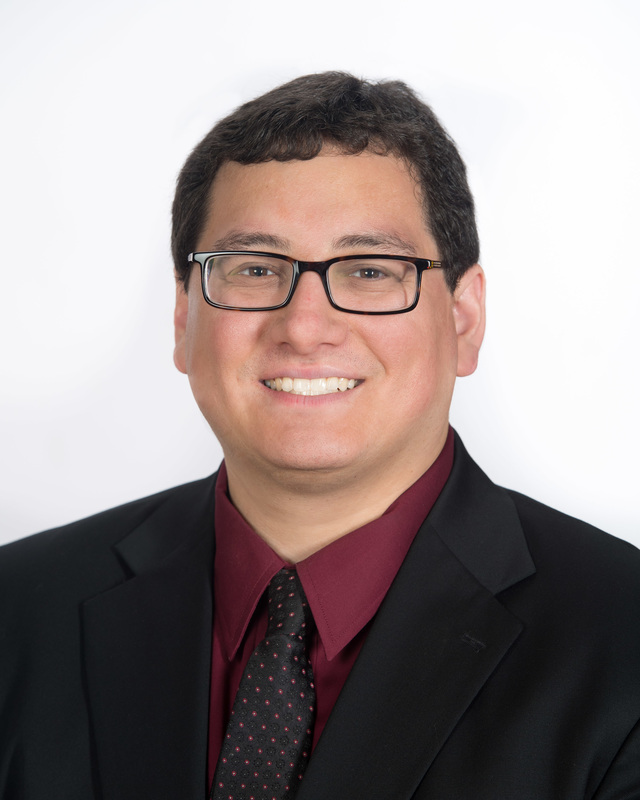 Visit Wichita has brought on its first data analyst. 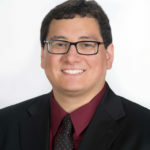 William Graves will manage, coordinate, execute and interpret data for all organizational research, analyze research data to understand and utilize trends and future forecasting, and analyze research data of key marketing performance metrics to offer recommendations to reach maximum effectiveness. The DMO seeks to effectively use available research data from industry and governmental sources with its own specific research to provide resources supporting destination marketing and sales. MMGY Global has acquired Myriad Marketing, a Los Angeles-based integrated marketing firm specializing in the travel and tourism industry. The merged organization also adds Spring O’Brien, a Myriad company specializing in travel and hospitality. Myriad is the third acquisition by MMGY since Peninsula Capital Partners, a private equity firm with experience in the global travel industry, made a significant equity investment earlier this year. Prior acquisitions for 2016 included DK Shifflet & Associates and Nancy J. Friedman Public Relations. They already had a great 1971 John Denver song, “Take Me Home, Country Roads” to pluck at your emotive ties to West Virginia. 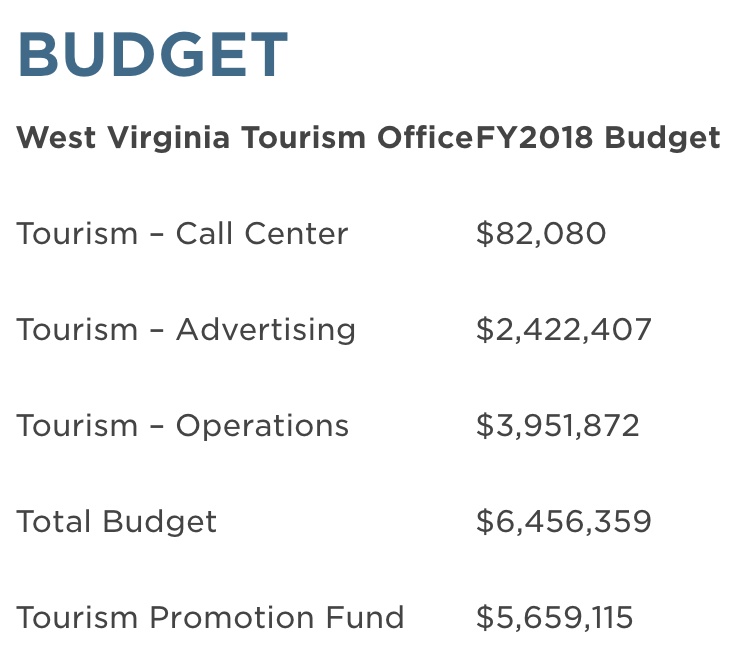 But the singer-songwriter’s dulcet tones are not what convinced lawmakers to triple the state’s tourism budget for 2016-17 budget to $6.5 million. 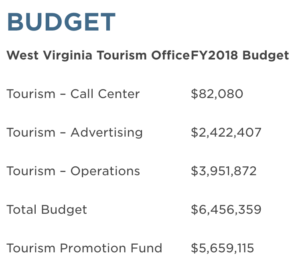 Find out how the West Virginia Division of Tourism invested in research and mobile data analytics to see who actually made a visit to the Mountain State, from where and whether they had been served with the state’s tourism ads. Read more from AdAge here.